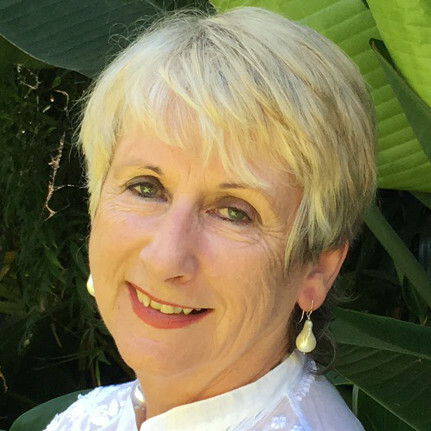 Libby Hathorn | The Society of Women Writers NSW Inc.
Libby Hathorn is an award-winning author of more than fifty books for children and young people. Translated into several languages and adapted for stage and screen, her work has won honours in Australia, United States, Great Britain and Holland. She wrote Way Home which won the Kate Greenaway Award UK; her first YA novel Thunderwith was made a movie by Hallmark Hall of Fame; her opera libretto Grandma’s Shoes won her an AWGIE. An Ambassador for the National Year of Reading in 2012, she has been an Australia Day Ambassador for more than 20 years, celebrating Australian literature. In 2003 she won the Centenary Medal; and in 2014 the Alice Award for a woman writer ‘who has made a distinguished and long term contribution to Australian literature’. Her most recent novel is Eventual Poppy Day (Harper Collins) and most recent picturebooks are Incredibilia (Hardie Grant Egmont) shortlisted Queensland Premier’s Awards and SWW Book Awards, 2016; A Soldier a Dog and a Boy (Hachette) and Outside (Hardie Grant Egmont) a Notable Book with CBCA, 2015, which is being developed as a children’s opera with music by Elena Katz Chernin. She is currently working with NSW State Library on a series of short documentaries about Australian poets.